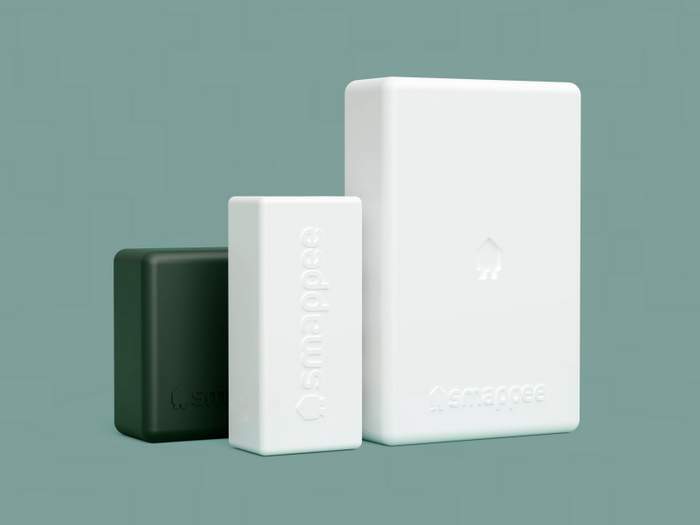 Smart energy monitoring manufacturer Smappee has debuted its new energy management system Smappee Inifinity at this week’s E-World 2019 in Essen, Germany. Tailored for Energy Service Companies (ESCOs) and OEM customers, Smappee Infinity provides in-depth, real-time energy insights to make informed and impactful decisions on energy use. Public awareness of energy usage is growing as businesses and consumers face increasing and variable energy rates in addition to new legislations on buildings’ energy consumption. Therefore they are reaching out to ESCOs and looking for products to manage their energy efficiency. Smappee Infinity provides ESCOs and companies interested in energy integrations with a flexible, future-proof solution offering actionable data on energy consumption, production, and optimization, to address these market trends. The launch of Smappee Infinity signifies a new direction for the company as the system is mainly targeting ESCOs and companies looking to integrate IoT energy technology into their offering. Smappee Infinity features up to three methods of submetering to offer the most accurate and comprehensive smart energy management solution on the market. Smappee’s intuitive user dashboard visualizes energy data down to the appliance level and enables energy optimization and auto-consumption for maximum energy and cost savings at large scale. Smappee Infinity users can access and manage their data and ‘rules’ through a personalized dashboard (desktop and mobile app), available in a professional and consumer (simplified) version. The visualization of the data allows users to quickly gain insights and take action to optimize their energy usage. Boasting a unique combination of three types of “submetering” (submetering of circuits via current clamps, Smappee Switch smart plug and patented NILM technology), Smappee Infinity offers the most comprehensive real-time and historical energy data for electricity, solar, gas and water and optimized control over energy flows. Smappee Infinity is suitable for installation in locations ranging from private homes to office buildings, restaurants, shops and other multi sites facilities. Entirely modular, its three basic components are Smappee CT Hub(s), Smappee Power Box and Smappee Genius gateway. Adding to its flexibility is the open API, allowing integration with EMS/BMS systems. This allows custom visualizations to be created to offer even more advanced insights on energy usage. In recent years Smappee has unveiled various partnerships with IoT products and platforms such as Nest and Amazon Alexa – relying on industry standards. This makes Smappee Infinity a highly interoperable and modular system. Smappee are debuting Smapppee Infinity at this week’s E-world in Essen, Germany, a leading exhibition for the global energy sector. Smappee will be showcasing Infinity and its wider product portfolio in hall 5, stand 5-224.